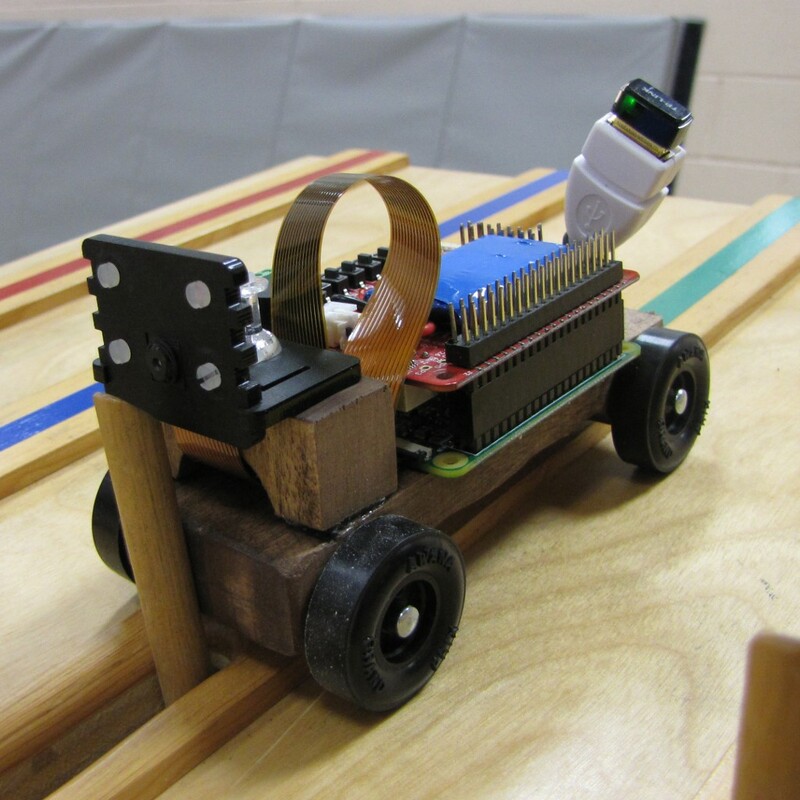 The Raspberry Pi continues to deliver on cool projects to spend time with the family on. 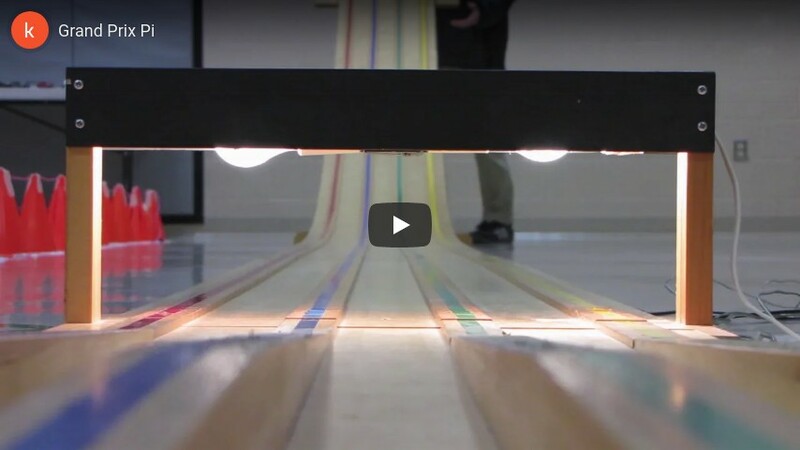 As a non-serious entrant for this year’s wood car race, we used a Pi Zero, Pi Camera Module, USB Wi-Fi adapter, and UPS PIco to send it down the track while streaming the video. When I first started learning HTML I remember the delight I had after applying only a little markup and seeing the results after reloading. Even as new techniques were developed to manipulate the page, elements being created and then falling out of usage, and other ways of representing tags emerging, the platform’s ability to organize a large amount of content in a friendly way remains a key feature. 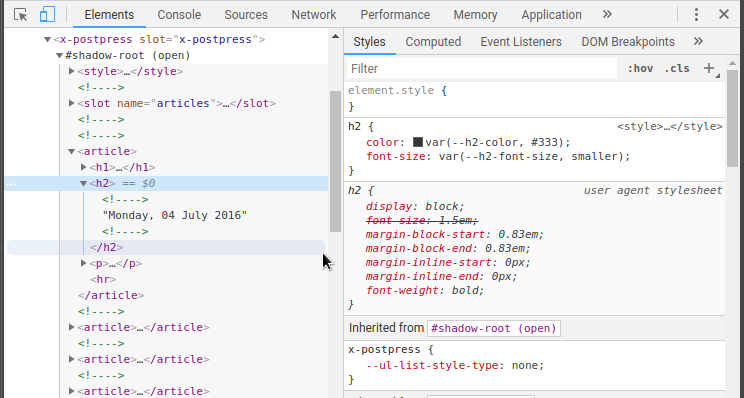 With Web Components now, designers and developers are given a unified way to create and consume new HTML. Their viability on the evergreen Web increased when a unified way to share presented itself after industry favored ES6 modules over HTML imports (similar functionality is being rethought) and an NPM packaged frontend showed itself more appealing. Polymer moved in this direction also. Templates are now fairly ubiquitous, and the main API used to build modern Web Components has shipped to production. So what is a modern Web Component? 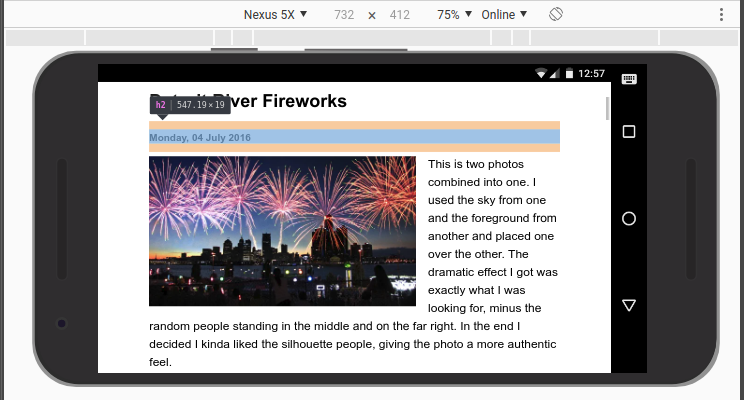 They are made using “three main technologies, which can be used together to create versatile custom elements with encapsulated functionality that can be reused wherever you like without fear of code collisions.” – MDN web docs. For my own experimentation I wanted a reproducible way to view on non-native browsers, so I put together a small project that can include the required polyfills and transpile back to ES5 for a starter site (or singular component). 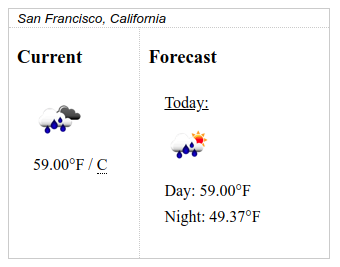 It isn’t intended for use in a production setting but I did end up building a small set of weather components with it. Other than that, I’ve been reading on best practices and learning more about Shadow DOM.